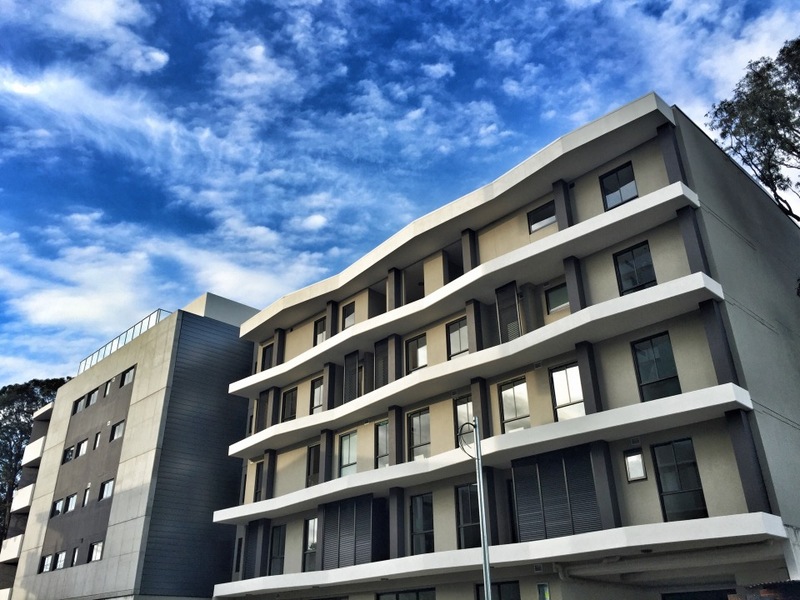 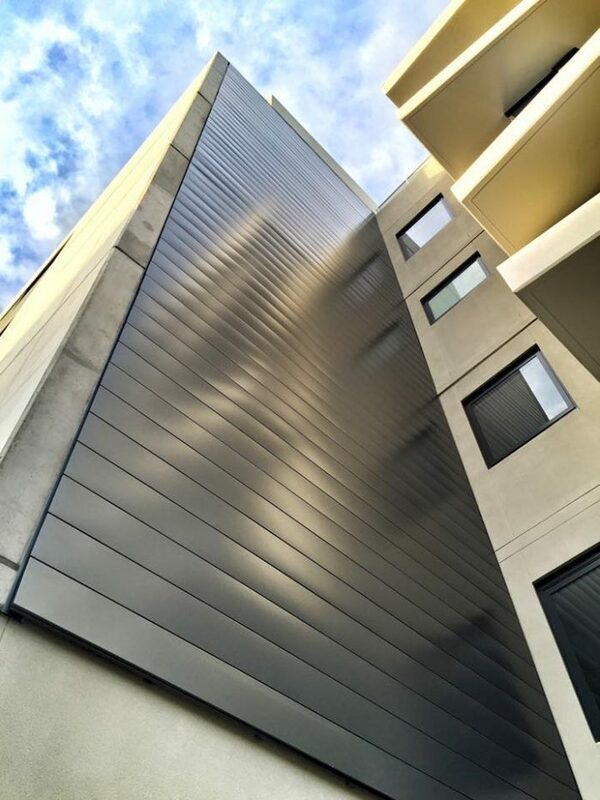 Congratulations DCN Developments on your Interlocking Panel project in Homebush. 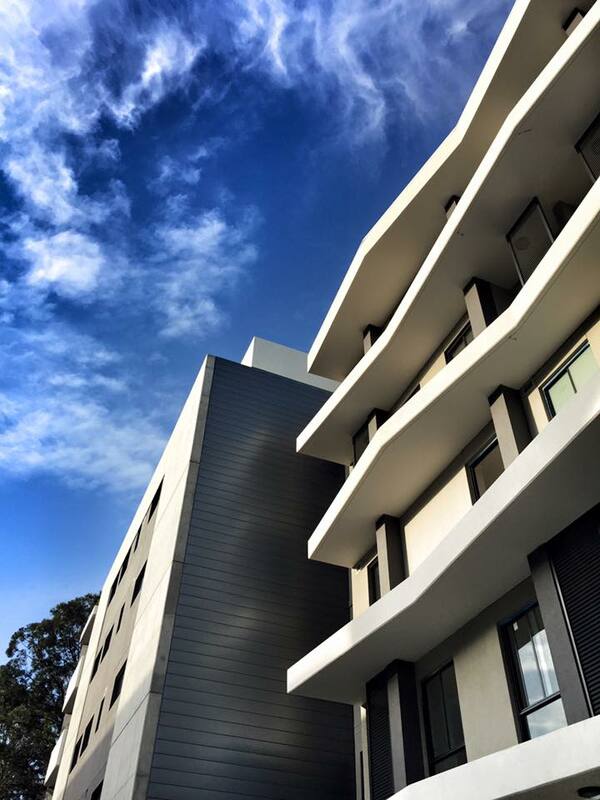 The facade of the apartment block look amazing and is a standout in the area. 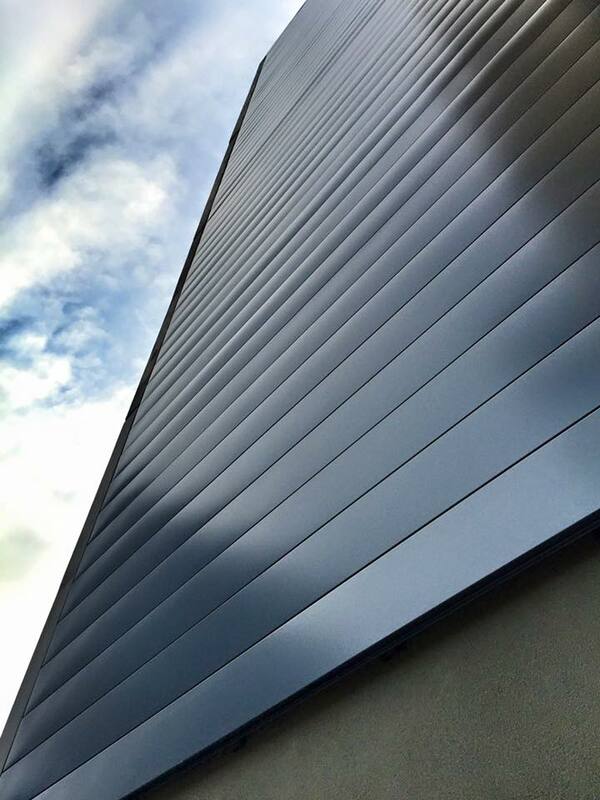 ​No 1 Roofing & Building Supplies were proud and pleased to have supplied the Interlocking Panels as a wall feature at the entry of the building.